According to a recent Forrester study, 67% of marketers almost always or frequently support social selling activities with content. 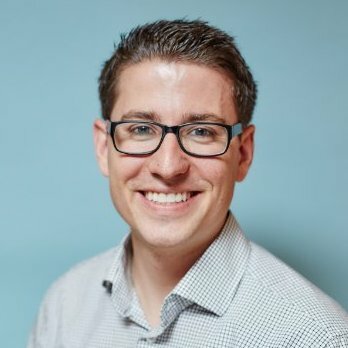 In ‘Sales' New MVP: Marketing,’ a recent Forbes article by Justin Shriber, head of marketing for LinkedIn Sales Solutions, Justin points out that “marketers are now key in deciding which sales products are purchased by an organization” and “marketing and sales have aligned around common metrics”. New research from Forrester shows us just how true those statements are. In Forrester's Q2 2016 International B2B Marketing Strategies And Tactics Online Survey, 67% of respondents indicated that marketing almost always or frequently supports social selling activities with content. But don’t be deceived, It’s not just about the hand off of a whitepaper, blog post or ebook. Marketers have much more to offer. Social media and branding have been in the marketing wheelhouse for a long time. They can play a pivotal role in helping your sales team decide how and when to use content, even identifying new ways or opportunities to use content. A little prodding also might get the marketers to breakdown popular pieces of content into bitesize, shareable quotes, infographics or images to expand the content your sales team can share to establish themselves as thought leaders. Marketers can also be instrumental in providing ongoing social selling training, as well as managing the social media and compliance policies at your company. You might want to consider having Marketers as part of your new hire sales training to bring new employees up to speed on your social selling strategies. If you’re not working with your marketing partners yet or want to improve your relationships, here are five questions to ask them in your next meeting that will help put your new MVP to work for your social selling program. 1. What do you think the brand of our sales team would be from an outsider's perspective, based off their online presence? 2. What could our reps do to take their online profiles to the next level? 3. What are some ways you wish the sales team was leveraging your content, but are not currently doing so today? 4. How would you rate the current content shared by the sales team in terms of compliance with our social media policy on a scale of 1-10? 5. Do you think our team’s KPI’s are sufficiently aligned? Don’t let your new MVP sit on the bench. Reach out to your marketer today to see what kind of impact they can make to your social selling program and sales funnel. 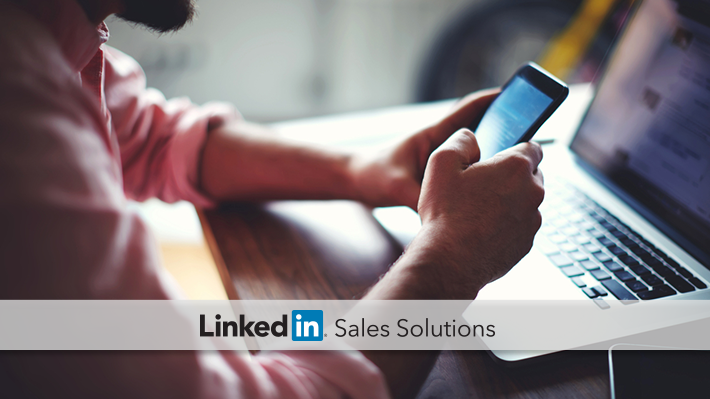 To learn more about how you can collaborate with your marketing team to achieve social selling success, check out our eBook How Sales and Marketing Partner for Effective Social Selling.